All you need to know about 'The Real Estate Bill'! This is a much awaited step, which will now definitely boost the sentiments of both buyers and developers. Sanjay Dutt, Managing Director, India, Cushman & Wakefield says-" This Bill is bound to bring about the much needed relief for the home buyers in India who are still struggling to put a roof above their heads. 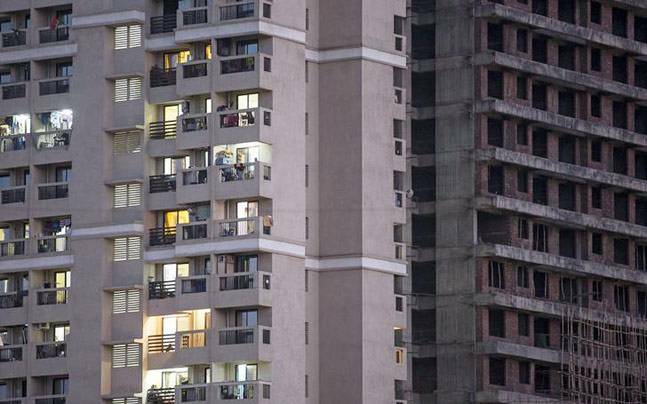 The Bill aims to bring in transparency in the real estate sector, thereby, encouraging investments from foreign and domestic financial institutions and protecting the interest of the home buyers." Anuj Puri, Chairman and Country Head, JLL India, "A single-window clearance is needed now, without which there may be cases where bona-fide delays by developers may still result in an unfavourable penalty. The time taken to get many environmental, state-level and municipal-level clearances have afflicted developers for long. Without ensuring that the approval process is not delayed by civic agencies' inaction or setting up a single-window system, the regulator may inadvertently add another layer to the longer processes already delaying projects." We hope, the scenario of the real estate sector will change and will bring back the investors' confidence. Also, we look forward to builders to ensure the completion of projects timely and bring more and more new opportunities for the buyers in the real estate markets. All we can say that 'Housing for all' is not a dream anymore. #Real estate bill# Real estate regulatory# property# home buyers#developers# builders#projects# construction.